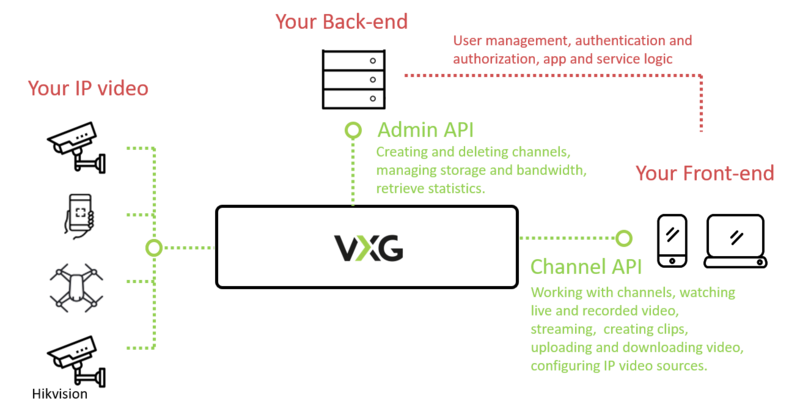 %vxg_server_ip% - IP address or hostname of a VXG Streaming Server. %api_port% - API port configured on the VXG Streaming Server. The default API HTTP port is 83. To authorize your requests to Admin API you need to use your API Key. It can be found on the Settings page of VXG Server Admin console. And a JSON body as below. rec_mode can be "on" or "off". "records_max_age": "storage depth in hours"
Documentation built with MkDocs using Windmill theme by Grist Labs.